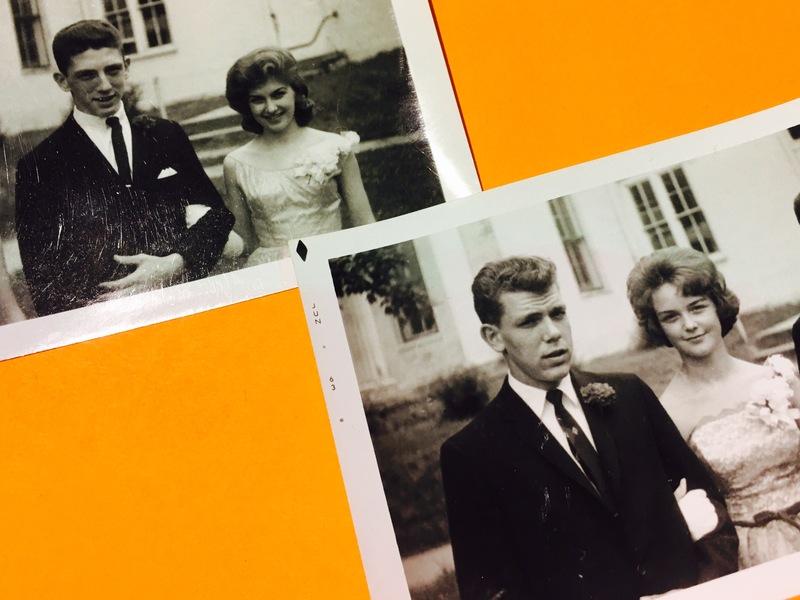 I found these photos of students in the 1950’s attending their high school prom. They look so elegant and fashionable. Sigh. Love it! !